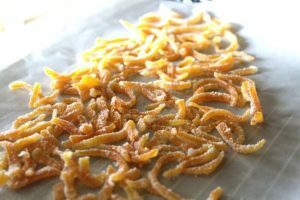 Candied Sugar Orange Peel is so delicious. 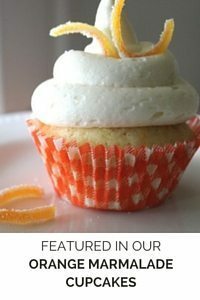 You get the very slight bitterness of orange, then the tangy tart of orange flavor, the sweetness of the candied syrup, and the crystallized sugar coating. 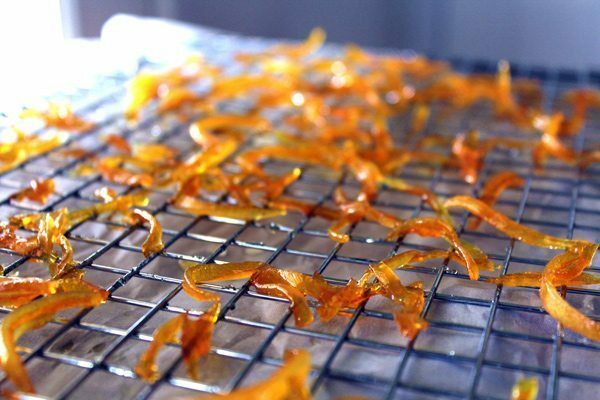 I’ve had candied orange before dipped in dark chocolate (to die for). I also remember having these as a child. 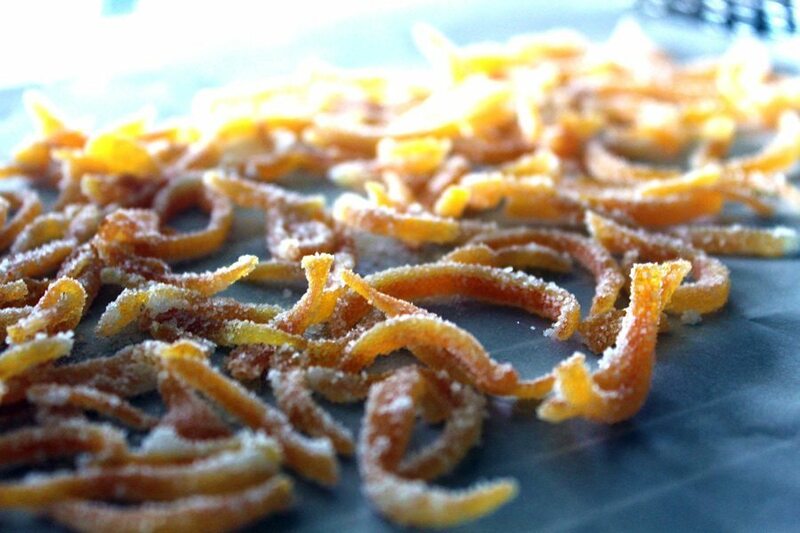 Candied Sugar Orange Peel : perfect for a delicious treat or a pretty garnish. My grandfather used to eat orange peels right off of the orange. He was not a wasteful man. However, not sure I can handle THAT much orange flavor. My grandfather was also a big fan of sugar. 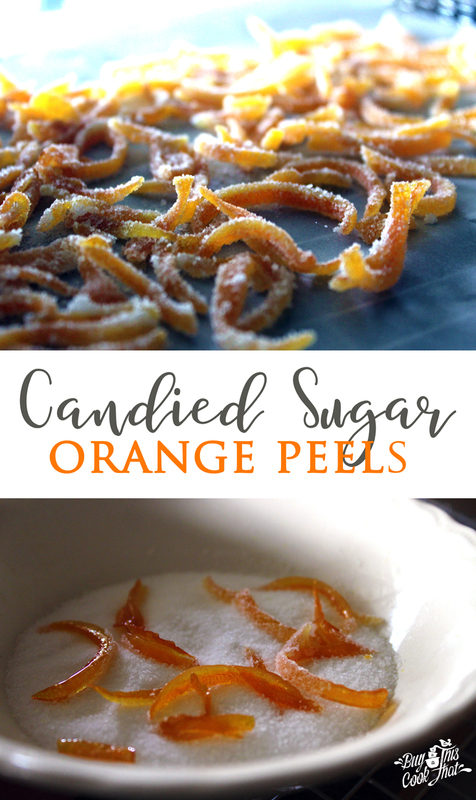 So let’s make these orange peels taste like candy! The first step is to cut the peel from the orange. You want to avoid the white pith as much as possible. If you have some white, that’s ok. We are going to boil the peels before the candy process, so it will remove a lot of the bitter flavor. 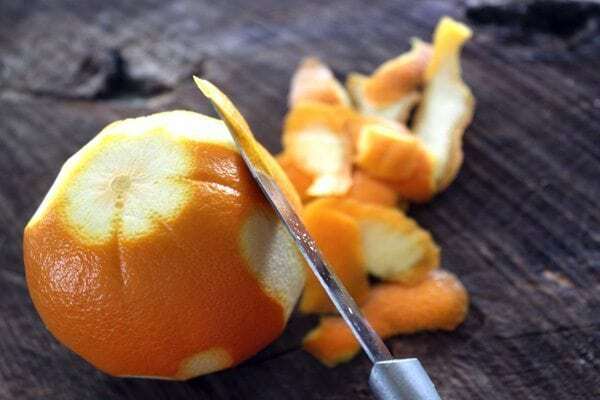 Once the peels are removed, slice them into your preferred sized pieces. Depending on how you will use them, you may want to use longer strips. 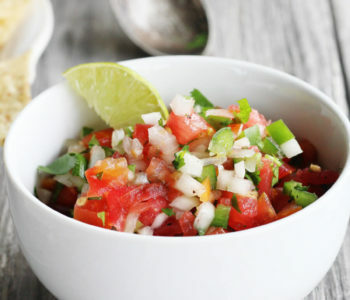 For instance, if you are making these to dip in chocolate, longer would be best. 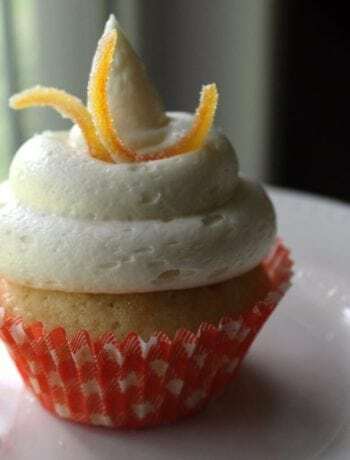 For me, I was using them as a garnish for our Orange Marmalade Cupcakes, so I used several different sizes. 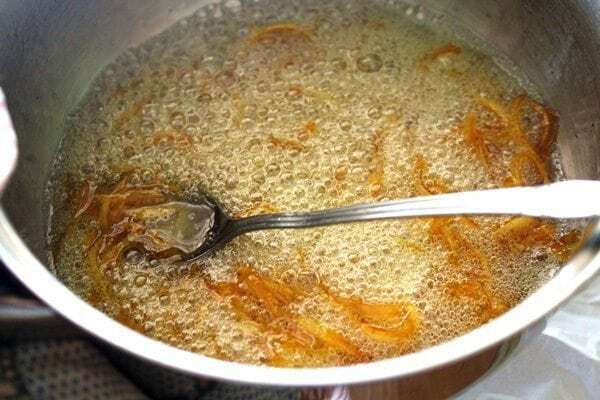 Cover the peels with cold water in a small saucepan. 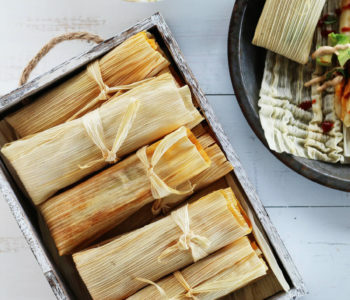 Bring to a boil, and cook and stir for about 10 minutes. Drain, then place on a wire rack to drain and dry. 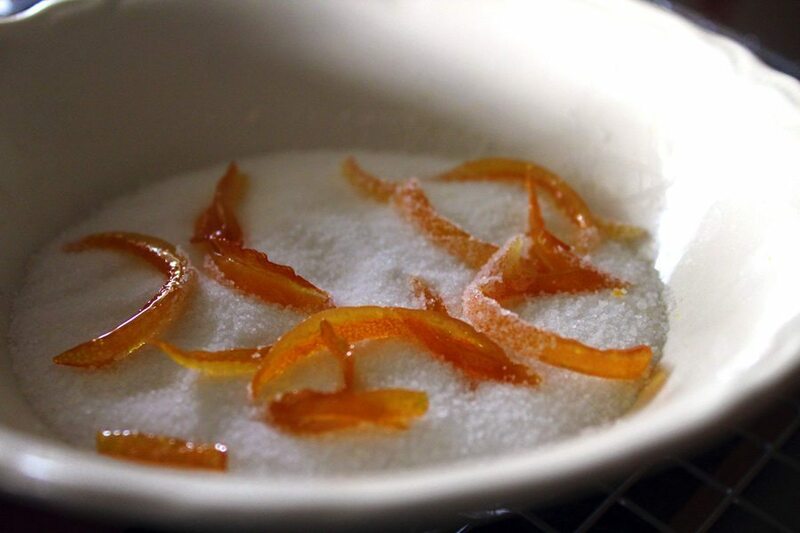 Now is time to put the candy and sugar into our Candied Sugar Orange Peel! In the same saucepan, bring sugar and water to a boil. Add the dried orange peels and cook and stir. Don’t walk far away from the stove during this part. 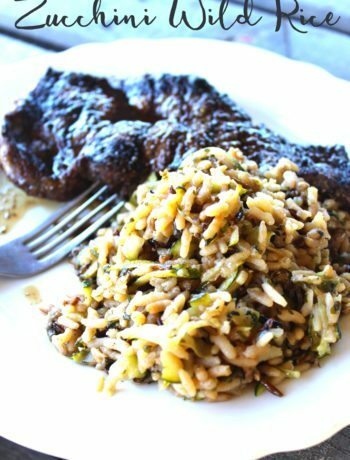 Stir frequently and cook for 10 minutes.
. Use a fork to separate them. 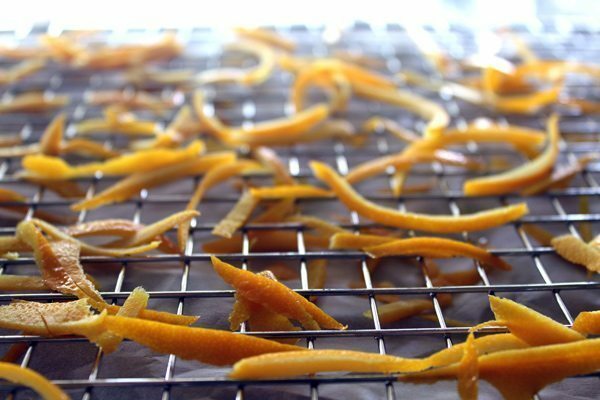 Let the orange peels dry for 1 to 2 hours. The last step is to toss in a little sugar to coat! Ready to eat or use in your recipes. Store any extras in a jar, they will keep for months! Three ingredients…two if you don’t count water! Carefully peel the oranges. Try to get only the orange portion of the peel, and avoid the white pith. 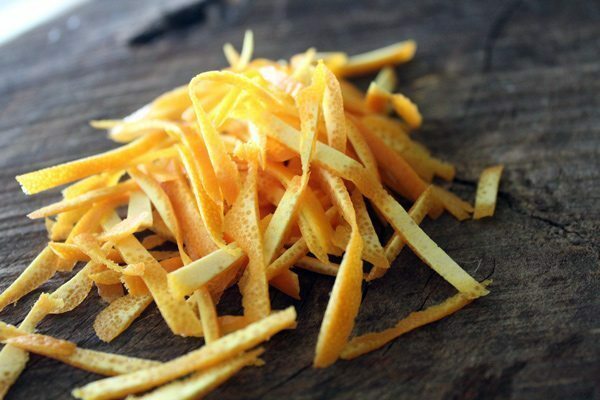 Cut the peel into strips to preferred size. In a small sauce pan, cover the peel with cold water. 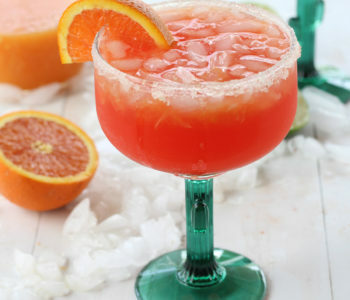 Bring to a boil and cook until the orange peel is tender, about 8 to 10 minutes. Drain, and dry on a wire rack for 30 minutes. 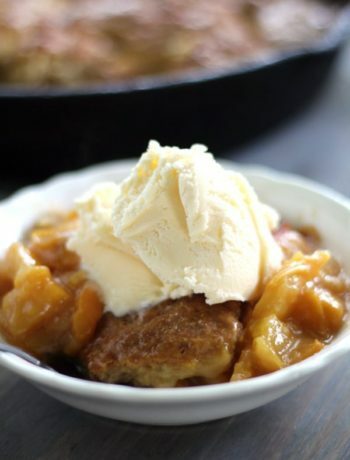 In the same pan, dissolve 3/4 cup of sugar in 1/2 cup of water. Bring to a boil, then add the orange peel. 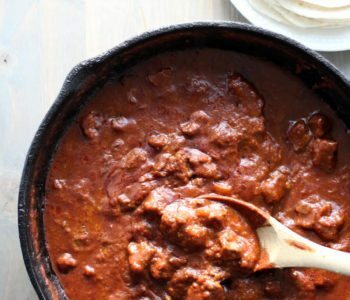 Cook, stirring frequently, for 10 minutes. Very carefully remove the peel from the sugar mixture and place on the rack. 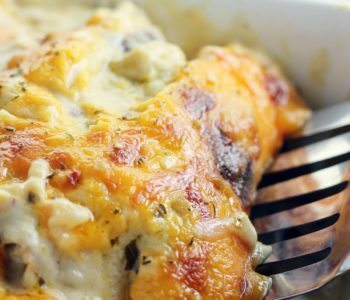 Use a fork to separate the pieces, then let cool for 1 to 2 hours. Once cooled, toss in the remaining sugar. Store in a sealed jar in a cabinet, will keep for several weeks.